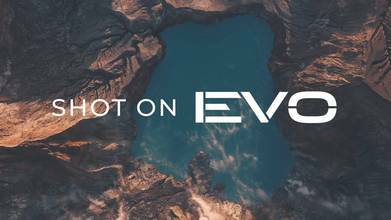 The EVO by Autel Robotics continues to impress us with footage like this. Portable and capable of dynamic 4K footage, this specific shoot also used Polar Pro ND Filters and was colored in Adobe Premiere. Take the cinematic journey through New Zealand with the team from Autel Robotics in this behind-the-scenes, informative video.